(SoapOperaNetwork.com) — While "The Chew" and "The Revolution" have yet to debut nor have "All My Children" or "One Life to Live" even taped their last episodes, the ABC Television Network is already making moves with its fall 2012 daytime schedule. The network announced today plans to launch a Katie Couric hosted syndicated daytime talk show which provides the failed evening news host with a hefty $20 million a year salary plus ownership of her program and reunites her with failed network executive and CEO Jeff Zucker, who will be an executive producer with Couric on the yet-to-be-named series that will be based in New York and produced in conjunction with Disney/ABC. 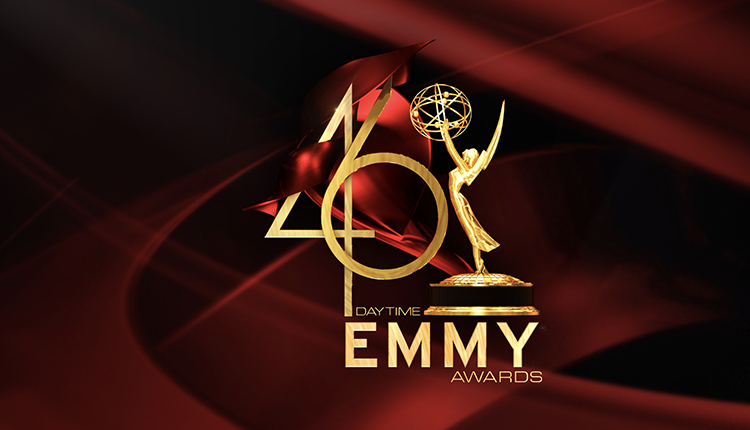 The show will take over the 3:00 PM ET/2:00 PM PT timeslot from the networks "General Hospital" beginning in September 2012 after the network returns the hour to its ABC affiliates no earlier than that time. Of course that doesn't mean that "General Hospital" is safe in any way. According to the network, in addition to hosting the new syndicated program in 2012, Couric will join the ABC News team, contributing to all programs and platforms, including "World News with Diane Sawyer," Couric's former timeslot competitor. Couric's employment with ABC begins this summer and her responsibilities will include anchoring news specials, contribute interviews, participate in special events coverage and discuss interesting stories of the day. "Katie Couric is one of television's iconic figures and we are thrilled to have forged such an exciting partnership with her. We look forward to having Katie join the best News team in the business, and to working with her to create a dynamic and successful talk show franchise," said Anne Sweeney, president, Disney/ABC Television Group and co-chair, Disney Media Networks in announcing the news. Couric is excited to be returning to ABC for which she began her career. "I'm very happy to be returning to the network where I began my career as a desk assistant in 1979. 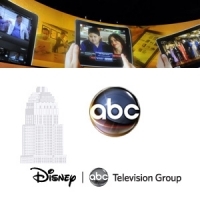 It is tremendously exciting to have the creative freedom to develop my own show with Anne Sweeney, the Disney/ABC TV Group and Jeff, and to contribute to such a vibrant, innovative news division. I can't wait to be part of this incredibly talented, visionary team." In the press release, the Disney/ABC Television Group revealed that its eight Owned & Operated stations in New York, Los Angeles, Chicago, Philadelphia, San Francisco, Houston, Raleigh/Durham and Fresno, which represent nearly 23% of the nation's TV households, have already cleared the new Couric hosted daily talker. Buried within the press release was where it was stated that "as part of the announcement, the network is set to return the last hour of its Daytime network block to affiliates no earlier than September 2012, but continues to support 'General Hospital,' and the plans to launch 'The Chew' in September of this year and 'The Revolution' in January 2012." With three programs vying for two hours of daytime real estate, look for "General Hospital" to be the odd man out as it costs more to produce a soap than it does a daily talk show as we've seen earlier this year after the network opted to cancel "All My Children" and "One Life to Live" citing poor profit returns on a slowing advertising economy as soaps continue to lose viewers and it making more financial sense to produce for cheap than to produce scripted television. For the network this is a win, for fans of scripted television and soaps in particular…it is a sign of the times. 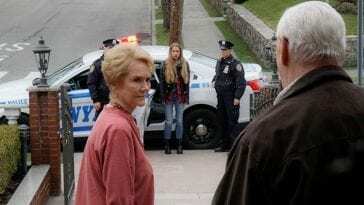 Let's hope NBC's "Days of our Lives" and CBS' "The Bold and the Beautiful" and "The Young and the Restless" bring it as 2012 will be the year in which only three soaps may be left for daily scripted entertainment.